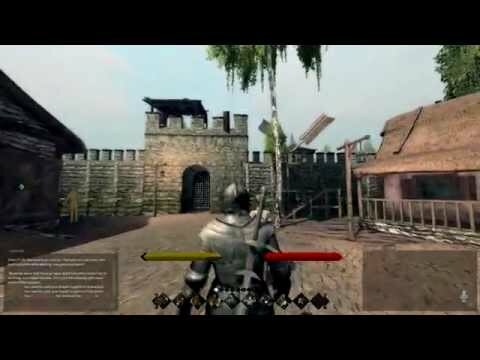 In anticipation of the release of Life is Feudal: Your Own, Bitbox has prepared a new video and a screenshot comparison website showcasing the numerous gameplay enhancements, upgraded DirectX 11 visuals, and reworked UI coming to the medieval, multiplayer sandbox. The developer showed off an animated trailer starring Sean Bean last week and todays announcement shows that they're keen to demonstrate just how far they've come. The game will be available on PC on the 17th of November.